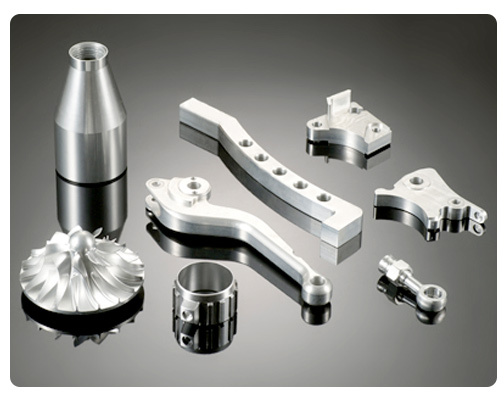 Our firm is globally recognized for manufacturing, supplying and exporting a quality-assured array of Machined Metal Components, Jigs & Fixtures, Press Tools, Press components and Precision Components for SPMs. Maintaining a high level of service to clients is a top priority, and we are able to set the industry standard because of our dedicated team includes Engineers, Customer Care Executives, Designers, Procuring Agents and Quality Inspectors. Our infrastructure is spreading across a wide area of land and well-equipped with various advanced Machines, Tools and Equipment. The infrastructure facility is divided in different units like VMC / CNC Machine shop, Tool room, Press shop and Fabrication shop. PRESS TOOLS, JIGS & FIXTURES, SPM PARTS AND FABRICATED PARTS. BUNNY INDUSTRIES is one of the leading auto components manufacturing firm which is established in the year 2007. Under the able veneration of Mr. VARATHARAJA PERUMAL , the Managing Director of the company, we are flourishing day by day. With his immense knowledge and vast experience in domain of CNC Application Jobs, press tool & Fabrication parts manufacturing. We are highly appreciated for the quality and efficiency of the products.